OMNET++ WIFI PROJECTS uses radio waves to provide high-speed network and Internet connections.Frequencies Wi-Fi works at are 2.4 GHz or 5 GHz; ensure no interference with cell phones, broadcast radio, TV antenna and two-way radios are encountered during transmission. Support an entire age bracket. 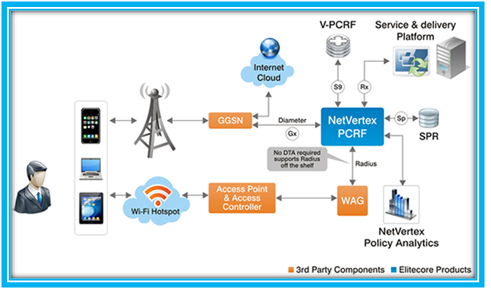 Wi-fi approach for machine to machine communication. Demand for high data rates. error("The coordinates of '%s' host are invalid. Please set coordinates in "
error("The coordinates of '%s' host are invalid. Please remove automatic arrangement"
" (3rd argument of 'p' tag)"